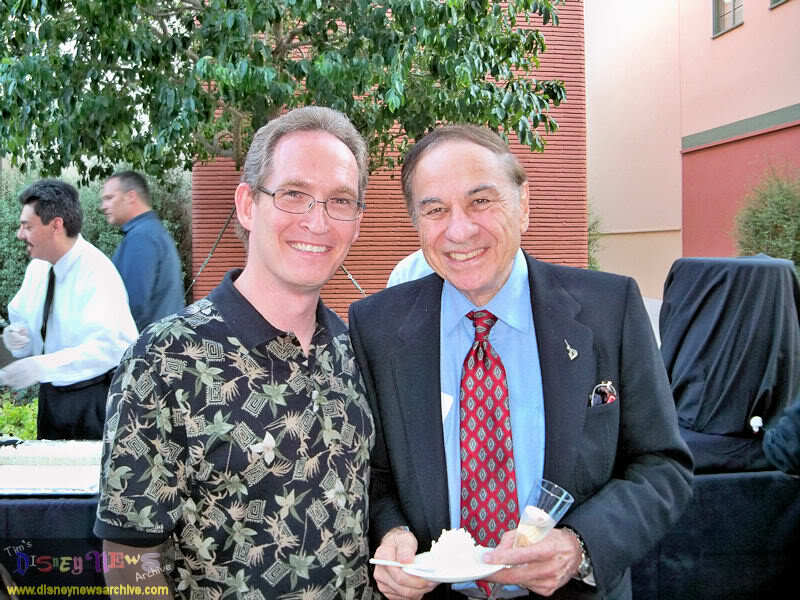 Robbie Sherman, one of the sons of Disney Legend Robert Sherman, has started a grassroots campaign to get his father and his uncle recognized by the Kennedy Center Honors. As most Disney fan knows, the Sherman Brothers were the house composers at the Walt Disney Studios during the 1960s and were responsible for a multitude of classic songs for Disney films such as Mary Poppins, Summer Magic, The Happiest Millionaire, The Jungle Book, The Aristocats and Bedknobs and Broomsticks. They also composed the eternal "It's a Small World (After All)." Outside of Disney, Richard and Robert were the songwriting talents behind the movies Snoopy Come Home, Charlotte's Web, Chitty Chitty Bang Bang and many others. They have known success in film, television and on Broadway and have won both Oscars and Grammies for their work. In 2009, their lives were honestly and poignantly presented in the documentary "The Boys." The following letter has been making the rounds on various Disney blogs, message boards and history sites. I'm happy to lend my support to the campaign and urge all readers of The Mouse Castle to do so as well. For the price of stamp, you can help the Sherman Brothers receive one of the truly prestigious honors in entertainment. Also, be sure to make it clear at the top of your letter that your letter is “RE: SHERMAN BROTHERS FOR 2011 KENNEDY CENTER HONORS”. Grassroots campaigns are officially welcomed by KCH. The deciding committee will be meeting in August, so letters should be sent out ASAP! Additionally I have arranged for copies of “Walt’s Time” (the SB’s joint autobiography), “The Boys” (a documentary film) and “The Sherman Brothers’ Songbook” (a 2 disc CD) to be made available to the committee as well. The Sherman Brothers are my father and uncle respectively, and for that reason I can’t really be expected to be objective on the matter. Nevertheless, I feel confident in the assertion that no other songwriters’ music and lyrics better capture the essence of our civilization’s highest ideals and aspirations. 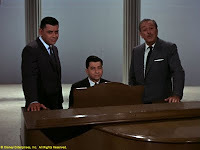 It is for this reason as well as so many other, immeasurable contributions which the Sherman Brothers have made to the arts and culture, that I hope that you will join me in this effort. Please let me know if you decide to write a letter. It will be useful to have a general count. Lastly, if anyone reading this personally knows someone on the KCH Deciding Committee, a conversation with that person would be extremely helpful as well. Any other ideas are welcome too. Thank you in advance for your efforts. If you grew up loving Disney as I did, you grew up loving Sherman Brothers songs. Please send your letter today. For more information on the Kennedy Center Honors, please visit www.kennedy-center.org/programs/specialevents/honors/about.cfm. Last year, it was my honor to meet Richard Sherman.